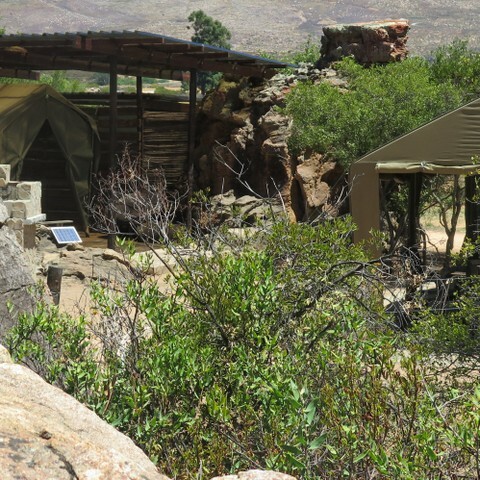 Porcupine Place, Dassie Den, Tortoise Terrace and soon, Caracal Cottage: Three private, fully-furnished safari tents with indoor/outdoor bathroom and kitchens, plus one glamping-inspired cottage in the rocks. 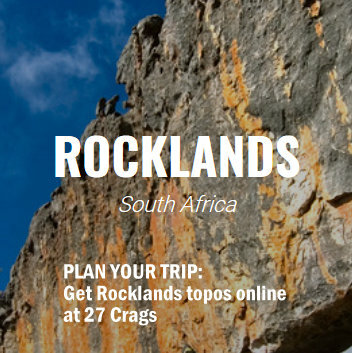 Rocklands, Cederberg. 2019 unit price per night from R625 to R800. Minimum stay two nights.